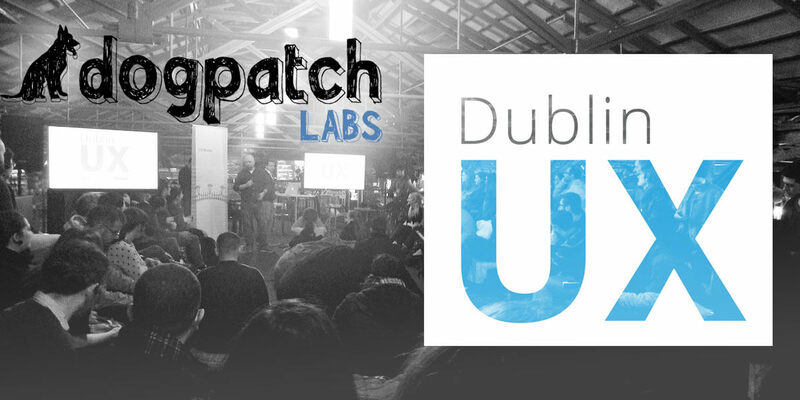 Dublin UX is a meetup group for UX & UI (User Experience and User Interface) designers and developers, as well as those interested in strengthening their user experience knowledge. It’s a friendly and professional network of UXers who want to discuss new ideas and research, share projects, learn new skills and meet other designers and developers. They welcome anyone from students and total beginners to experienced professionals. If you have a suggestion for a meetup, or would like to give a talk please let us know.